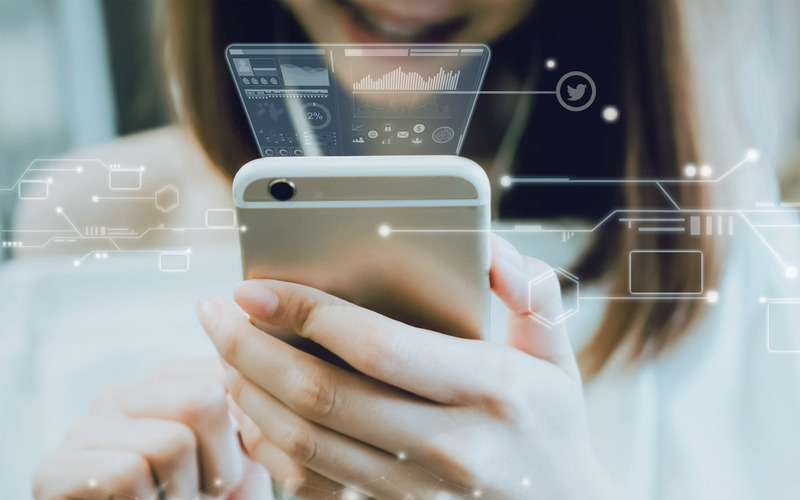 Looking to build an alert system for your upcoming project? In this in-depth article, we’ll dig into the most popular options and break down the pros, cons, best practices, and all the pro tips you need to find the right solution for your next project. Mark III Systems selected Monkee-Boy to design their new website. The redesigned site is now live! Learn more about how this site will help support their national growth. 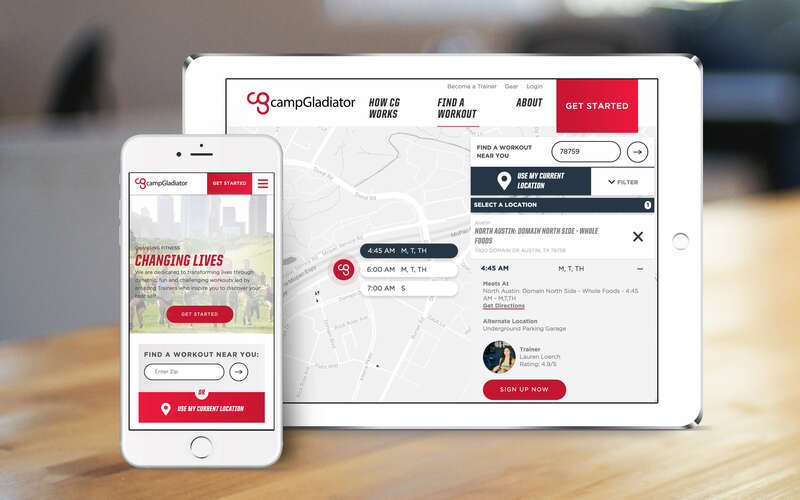 Camp Gladiator has been taking the nation by storm with their four-week fitness program created by American Gladiator Grand Champion, Ally Davidson. A few months ago we announced our partnership with Camp Gladiator. We are now pleased to say that all the hard work has paid off. 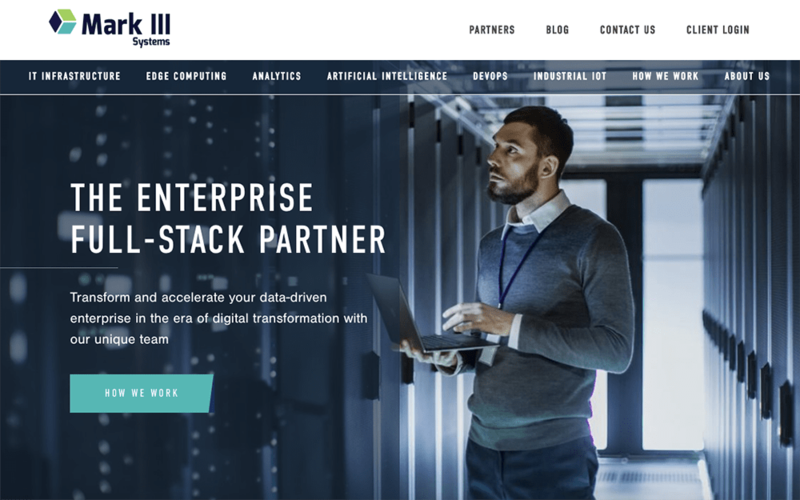 Check out their newly redesigned website! 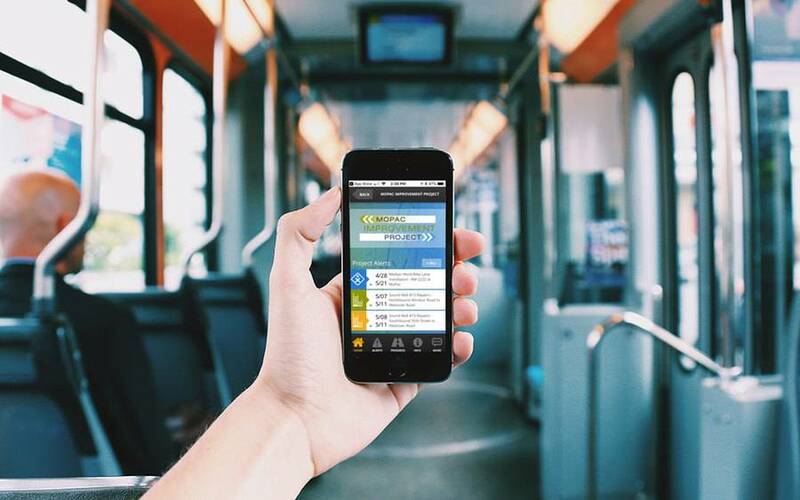 In this free, 1-hour webinar you'll join Monkee-Boy Founder + CEO, Aaron Bramwell, as he speaks to lessons learned in over 10 years of planning and building digital experiences for transportation projects. 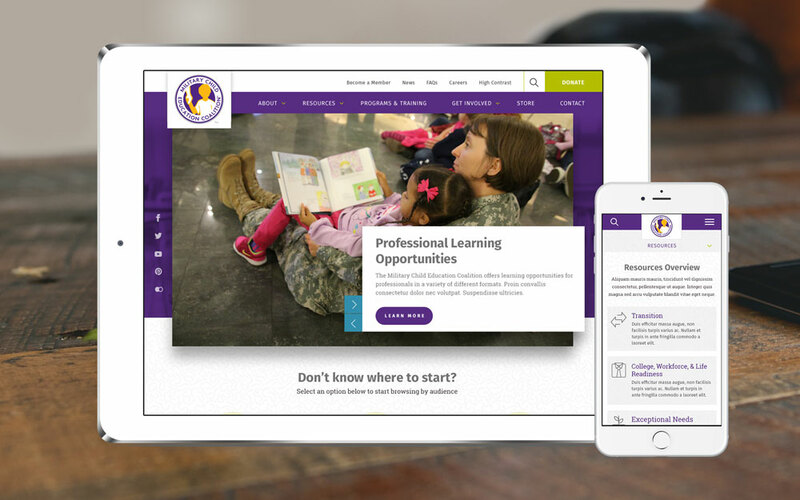 The Military Child Education Coalition (MCEC) selected Monkee-Boy to design their new website. The redesigned site is now live! Learn more about how the enhancements made during this project will improve the organization's ability to achieve its mission. 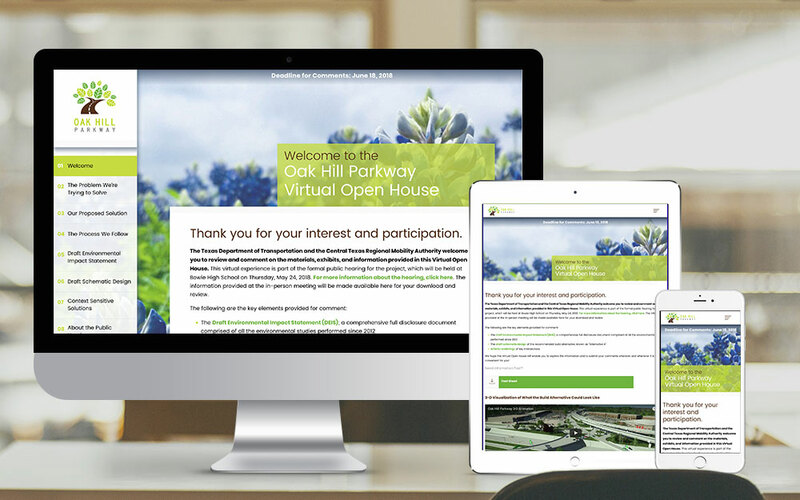 We have continued our successful partnership with CTRMA by creating a virtual open house website for the Oak Hill Parkway Project. 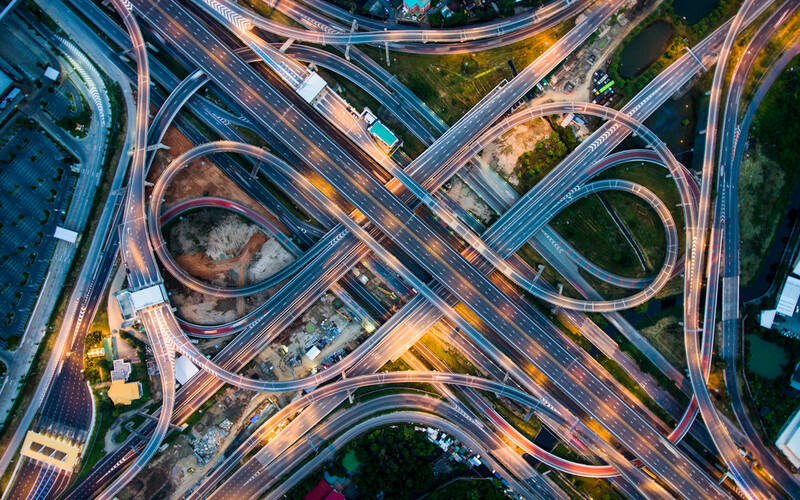 The site was developed to collect comments and feedback from the public about Alternative A, the proposed solution to relieve US 290 and SH 71 intersection congestion. 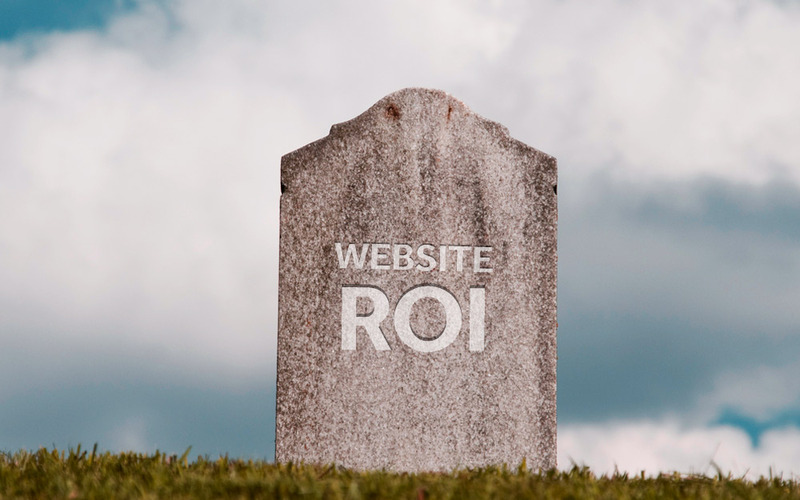 Some websites simply have to be "taken out to pasture" well before their time and, unfortunately, before ROI is achieved. Here are some of the most common reasons sites get redesigned early and ways to help yours avoid an early digital grave.